Experience, above all else, is what the Atlas Clean Energy, LLC brings to the table. The diverse team will cover any aspect of any energy issue a company may have. In short, our organization is made up of: a contractor, attorney, salesman, and administrator. In short, our organization is made up of: a contractors, attorneys, salesmen, and administrators. Experience, above all else, is what the Atlas Clean Energy, LLC brings to the table. The diverse team will cover any aspect of any energy issue a company may have. Ajay Gupta takes a hands-on, holistic approach to working with clients. He is motivated to search for solutions which address much more than the basic financial concerns of his clients. Gupta is known for his invaluable foresight as a consultant. Unlike lawyers who would provide nothing but abstract advice, Gupta will personally join you on the journey of your business. Gupta has been recognized by SuperLawyers in 2015 and 2016, which is reserved for the top 5 percent of US lawyers. 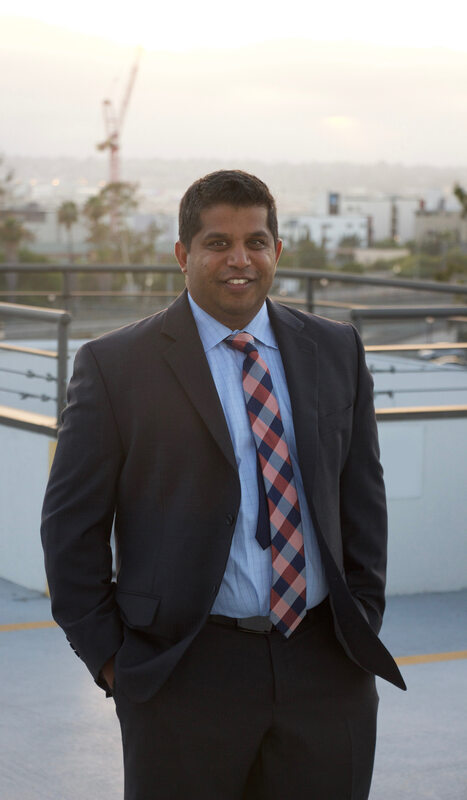 Gupta is one of 12 certified bankruptcy specialists in San Diego County and widely regarded as an authority in real estate and corporate law. Gupta graduated from the University of Michigan in 1997 and the University of San Diego School of Law in 2005. He opened his practice in 2008 and has been involved in real estate law ever since. A Michigan native, Gupta came to San Diego in 2002. He lives in La Jolla with his beautiful wife, two boys and cat. Gupta spends almost all his free time with his family. They enjoy hiking Torrey Pines, biking in Coronado, and Saturday mornings at the Little Italy Farmer’s Market. His athletic outlets include basketball and golf. Gupta can be seen at a local poker night every third Friday of the month. Gabe Arce has spent 8 years working on energy importation and consulting in Mexico. He has worked with many fortune 500 companies which include, but are not limited to: SIMEC Grupo SA de CV, Parker International, Honeywell, Carefusion, and Pepsico. 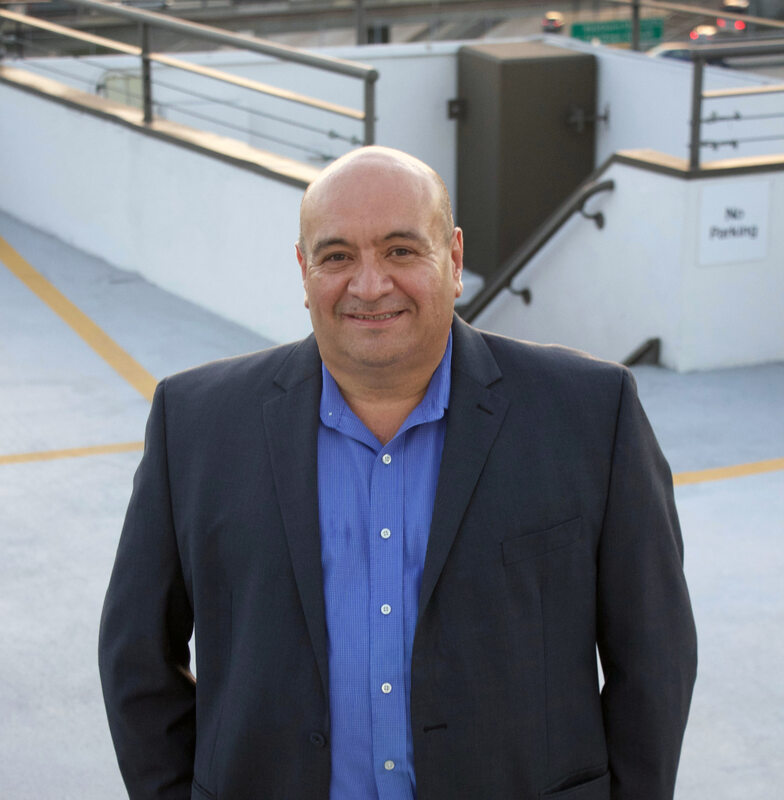 He and his wife, Mary Moreno, are pioneers in introducing new energy alternatives to the Mexican market and they have been involved with 70 percent of all Importation Permits currently issued by the Mexican Government. He stands out in his field because of his bi-cultural background. Bilingual ability has been instrumental in building an international network, especially in Mexico and the US. Arce is known to be approachable and honest, being equally comfortable in both individual and group appointments. He specializes in financial services, utilities, technology, and consulting. Arce has two undergraduate degrees from University of Southern California. After college, he worked as a journalist in Mexico City covering banking and trade. During his leisure time, Arce enjoys spending time with family and is currently working on his masters degree in diplomacy at the Norwich University extension program. He lives in San Diego, California with his wife of 11 years and nine year old son. He loves going to baseball games with his son on Sundays. Cameron Goodwin has 15 years’ experience managing small residential and utility scale projects. He is known for being factual and impartial. He has worked with a wide variety of public companies. Cameron specializes in simplifying the process of integrating sustainable energy into your business model. Goodwin received his start as a Project Coordinator at Schuff Steel, where he progressed from installer to foreman in the short course of 2 years. Next, he was appointed a Superintendent for Silverwood Energy Inc. 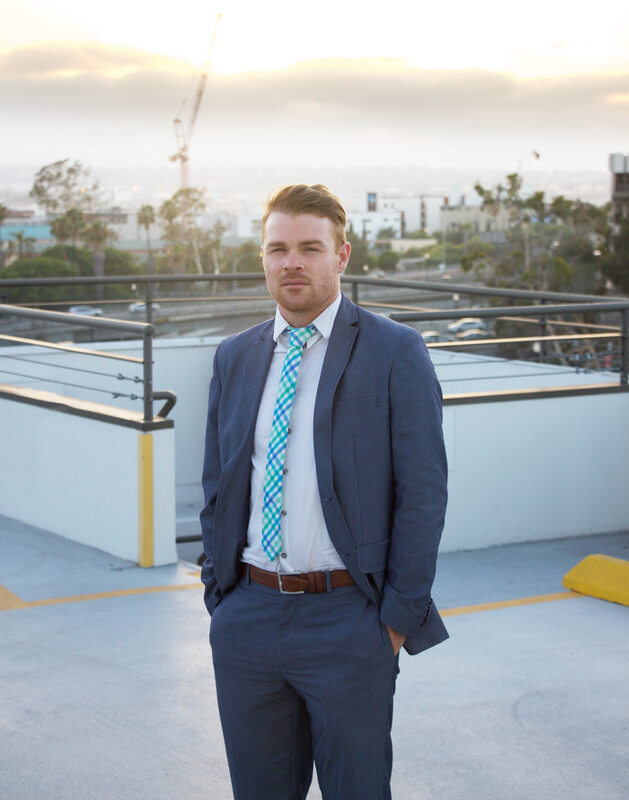 In 2013, Goodwin accepted an offer to become a Site Superintendent for Reno Contracting Inc. Then in 2015 he accepted an offer to become a Project Manager for Energy Remodeling Inc, a position he left to commit to his own business: Commercial Energy Consulting. You would never guess at Cameron’s immense success because of his humble demeanor. Cameron has shown a commitment to service by giving back to small businesses, volunteering at homeless and animal shelters, offering free training to veterans, and donating to non-profits which help the disabled. Cameron enjoys spending his free time with his wife and son. 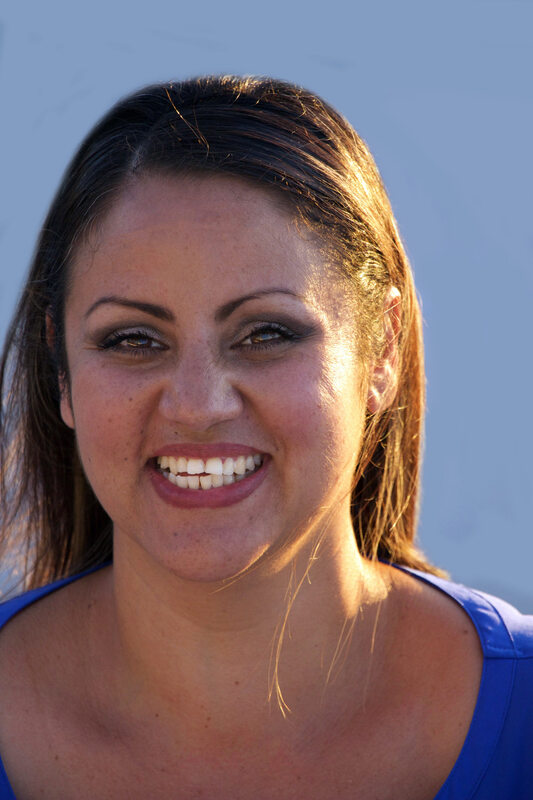 Mary Mareno has been an energy consultant for over 8 years working on importation and government permitting. Mareno has an in-depth understanding of energy programs in Mexico and can confidently call herself an expert on process. Mareno’s client relationship with the end-user exemplifies the ACE gold standard in customer satisfaction. Moreno is also noted for collaborating with CENACE in opening up the Tijuana tie for energy importation and for being the first to register a multiple suppliers’ importation permits, which created a competitive platform model. Mary has also spearheaded the Mexico Energy Reform discovery process and has been consulting both her clients and the Atlas partnership regarding their ideal platform and best business practices. © Atlas Clean Energy LLC 2017. All Rights Reserved. Site by Techie Design.